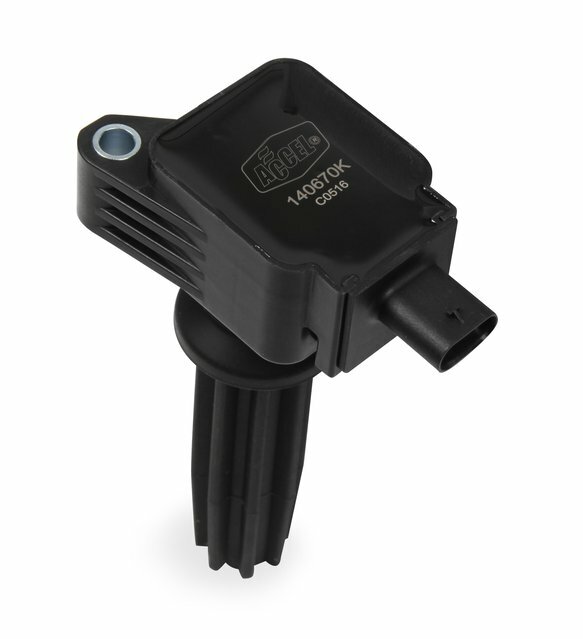 ACCEL brand SuperCoil feature advanced bobbin technology, highly specialized silicone magnetic steel cores and are a direct OEM replacement. 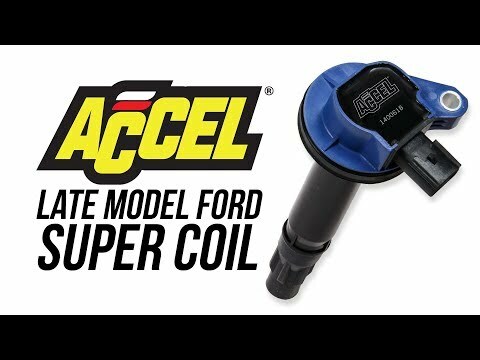 ACCEL has been offering high quality high output COP coils for Ford's 2-valve, 3-valve and 5.0L Coyote applications for years, now EcoBoost owners can enjoy the benefits of ACCEL Supercoils as well! 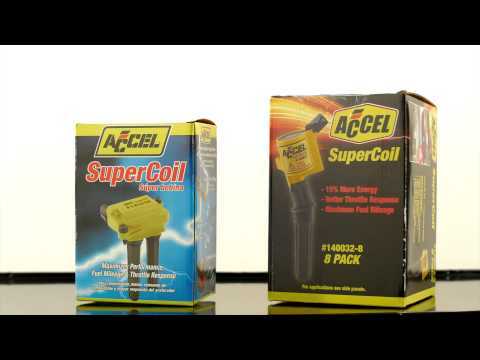 ACCEL SuperCoils feature advanced bobbin technology, highly specialized silicone magnetic steel cores, optimized windings, proper resistance and engineered turn ratios that deliver a high performance, quality coil. Specialized high temperature epoxy resists shock and vibration, while increasing thermal conductivity. 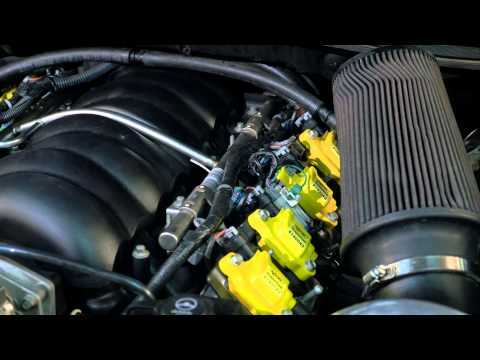 These are direct high performance replacements for OEM coils. ACCEL late model Ford EcoBoost SuperCoils are not only available in traditional ACCEL yellow, but in blue and black as well!